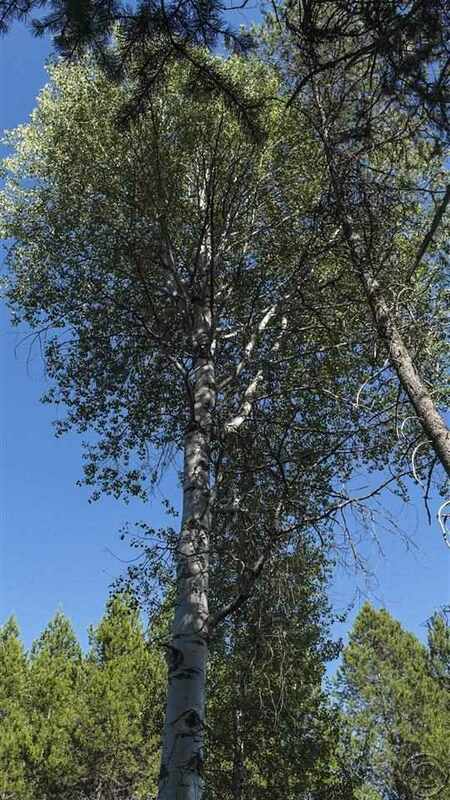 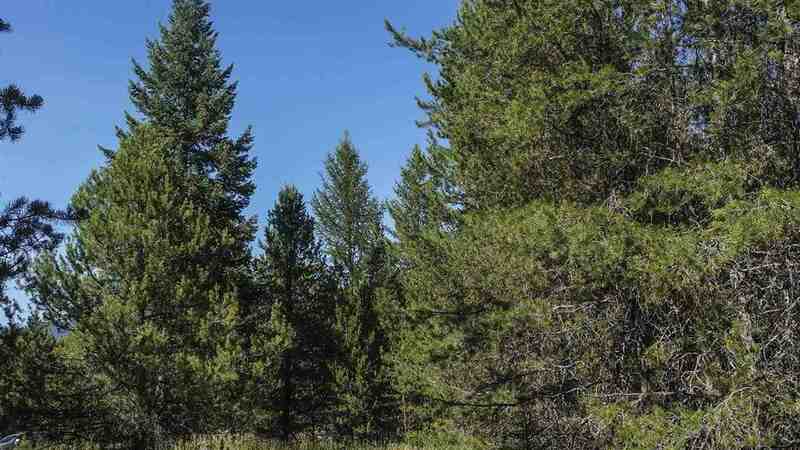 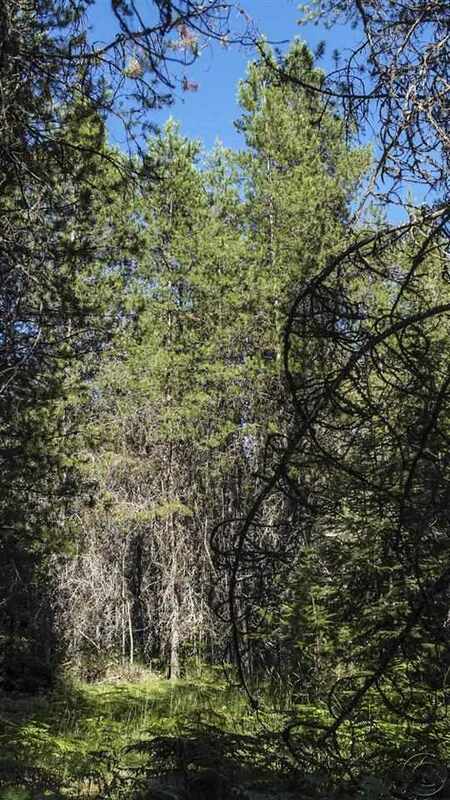 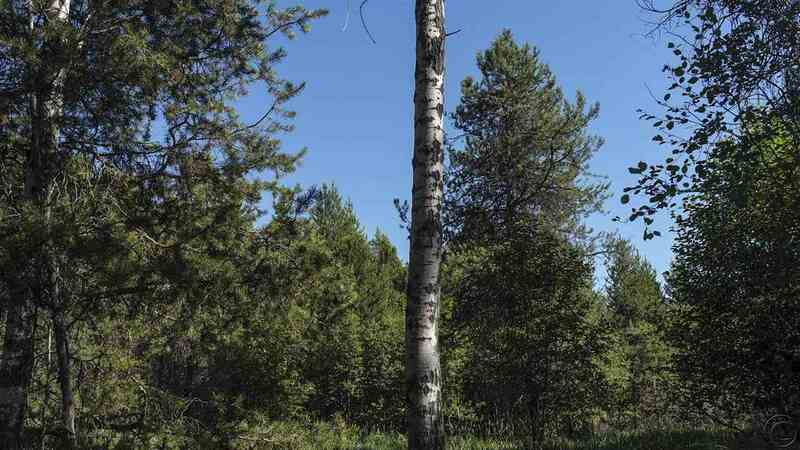 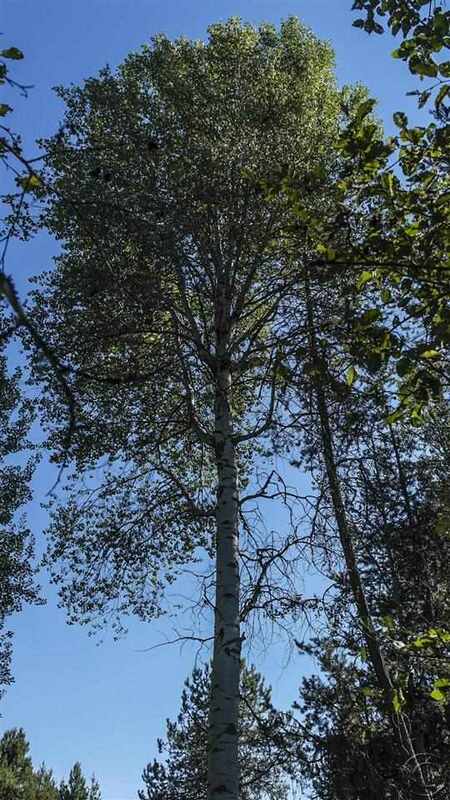 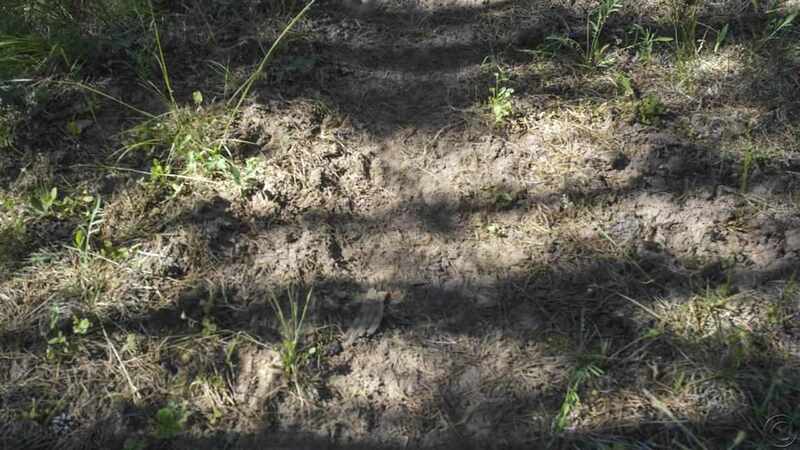 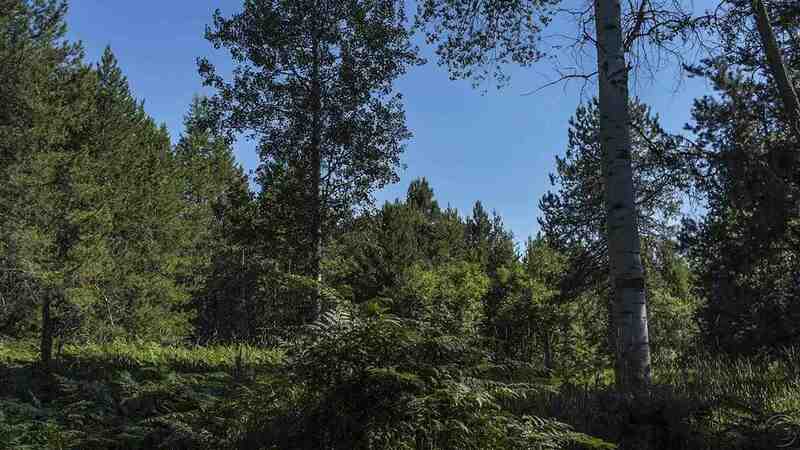 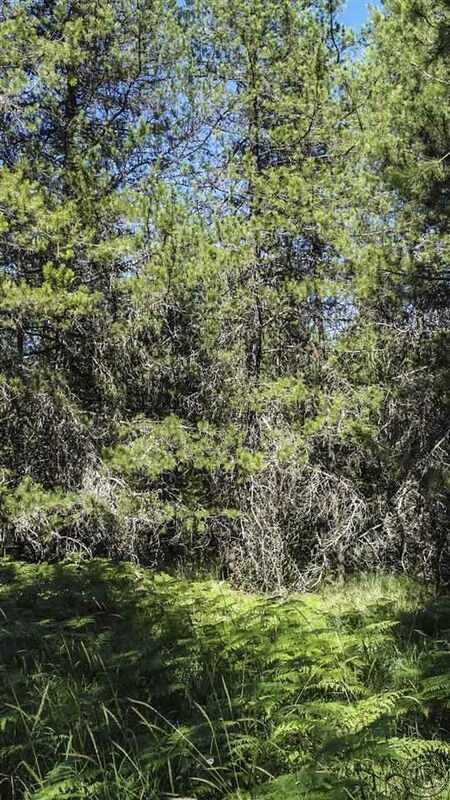 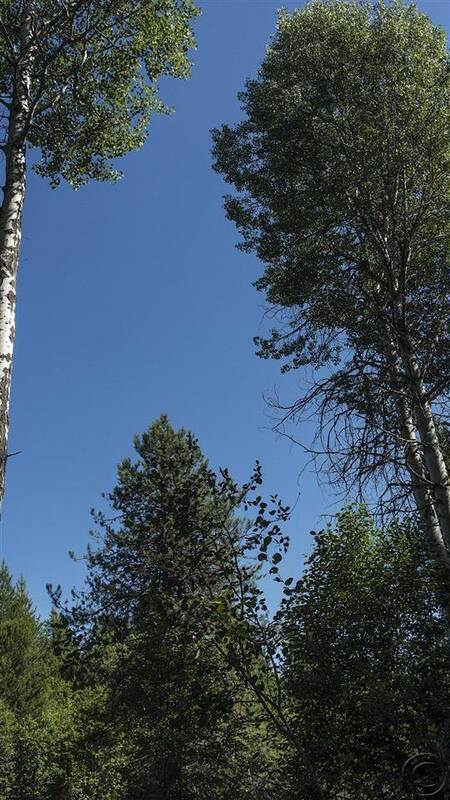 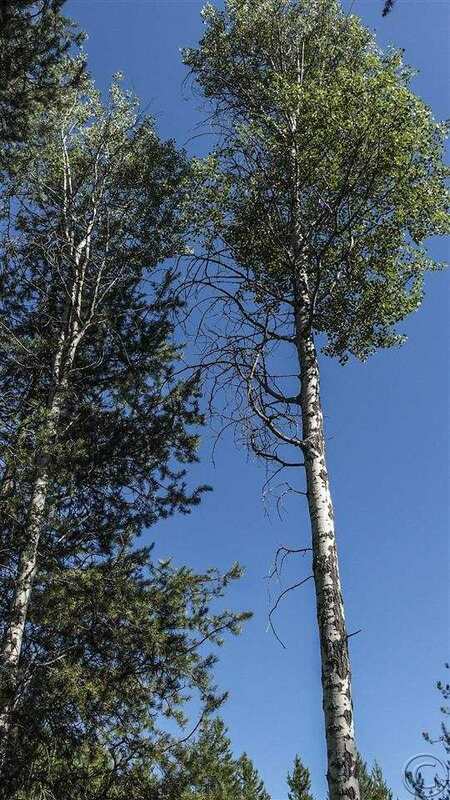 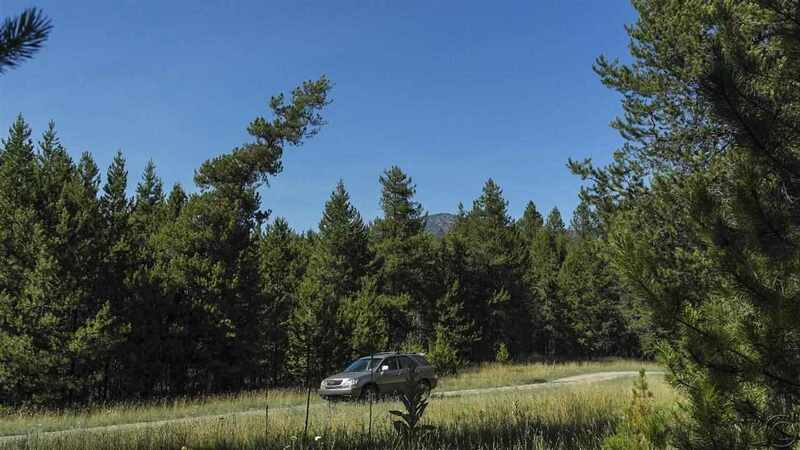 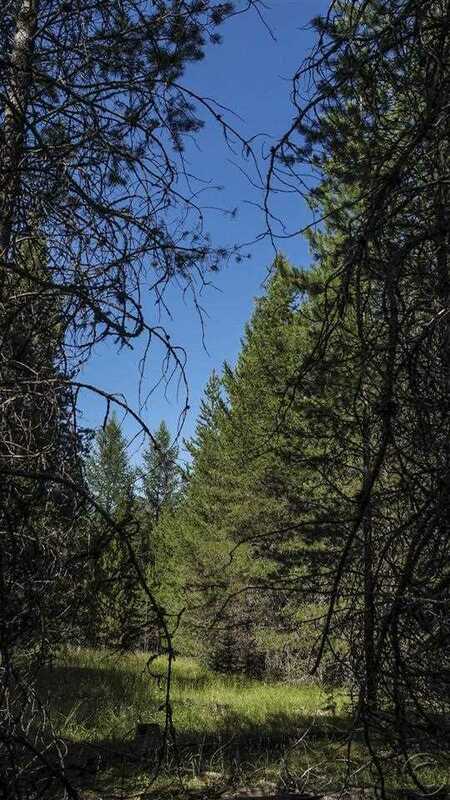 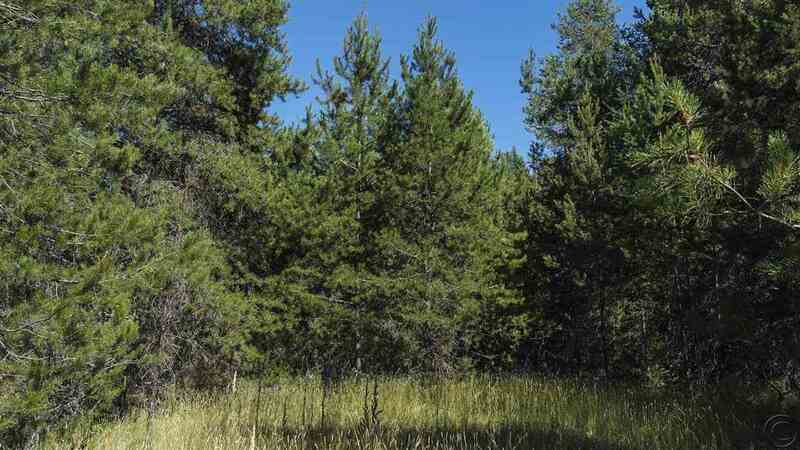 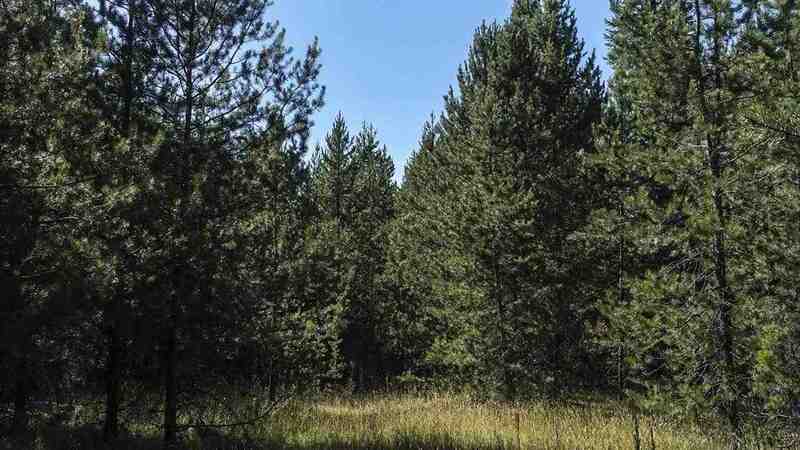 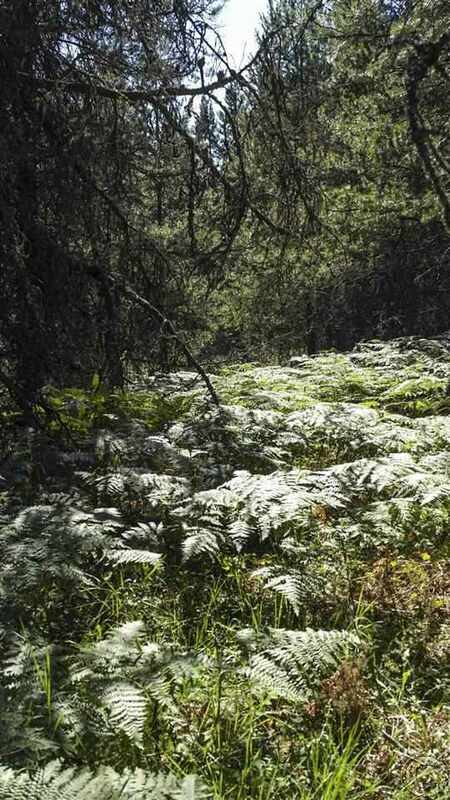 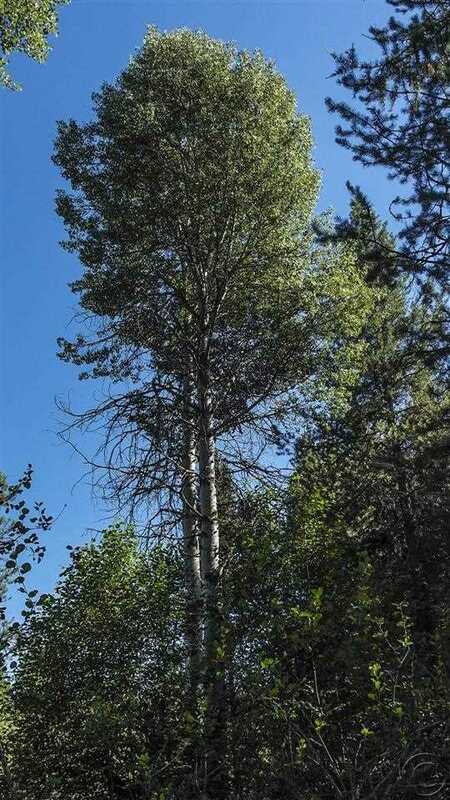 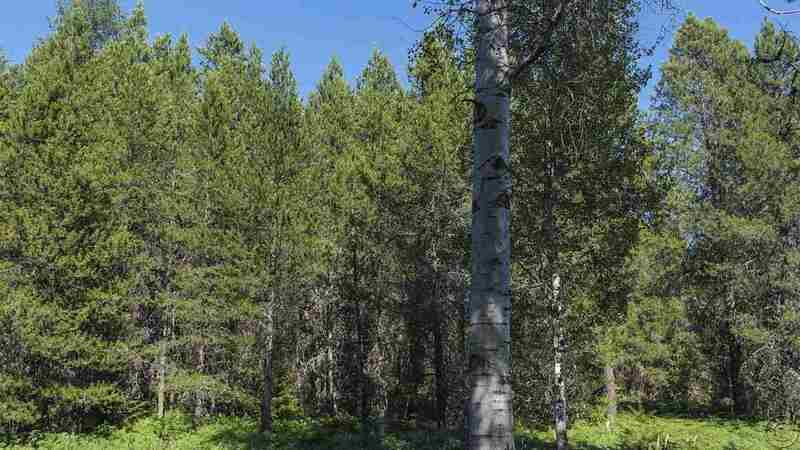 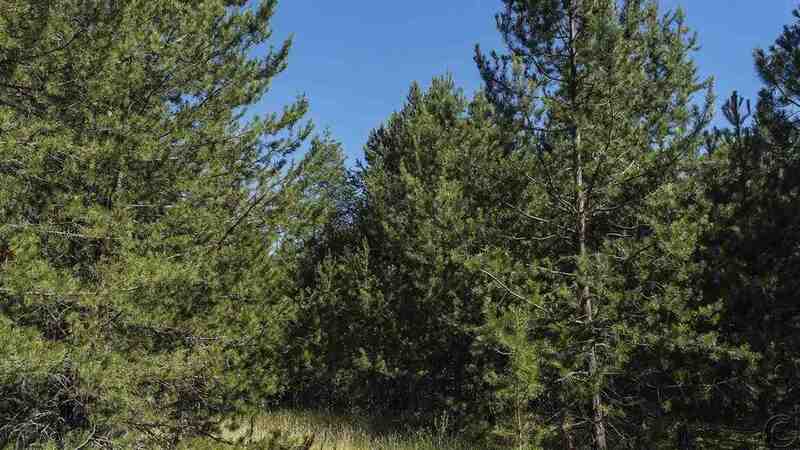 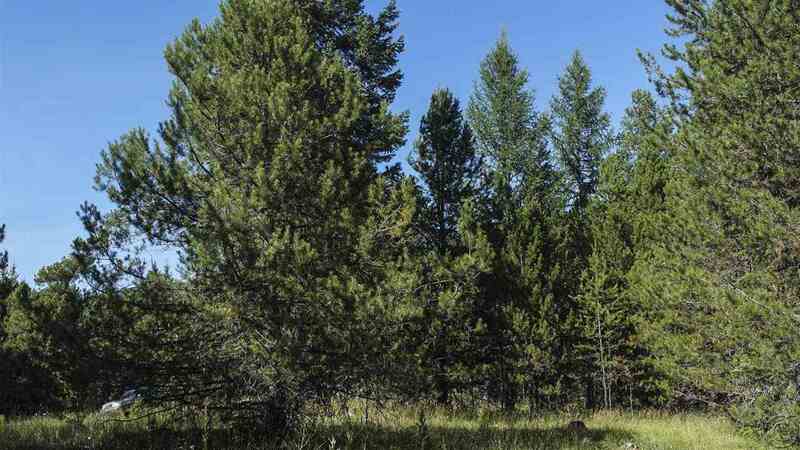 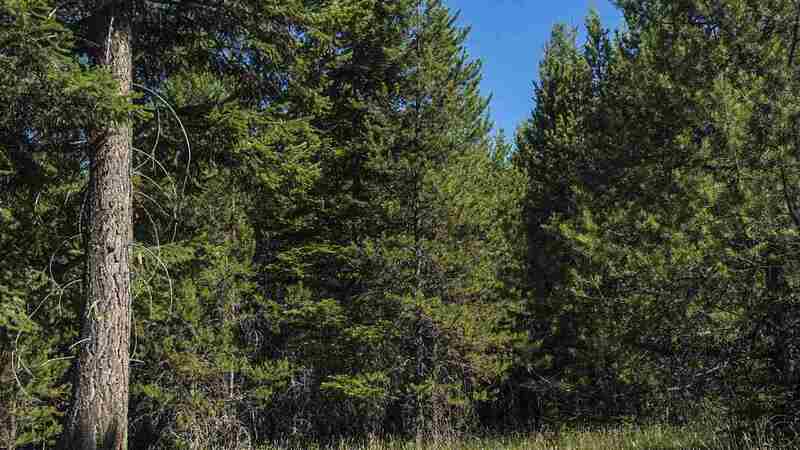 Remarks: If mature Aspens, privacy and abundant wildlife are your wish, this is the land for you! 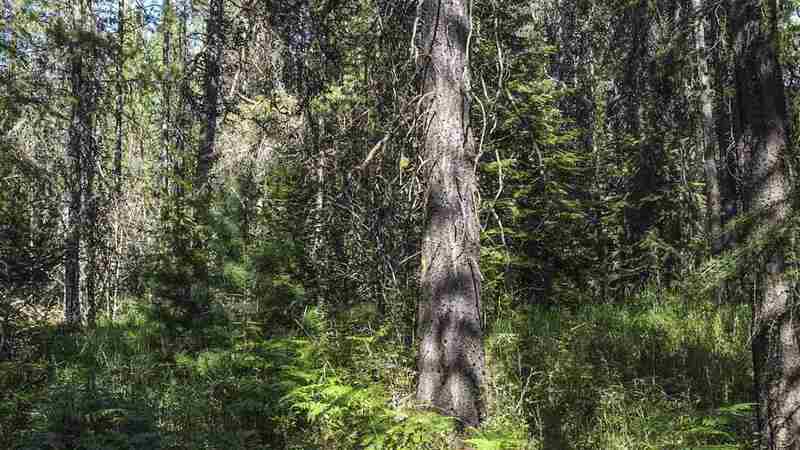 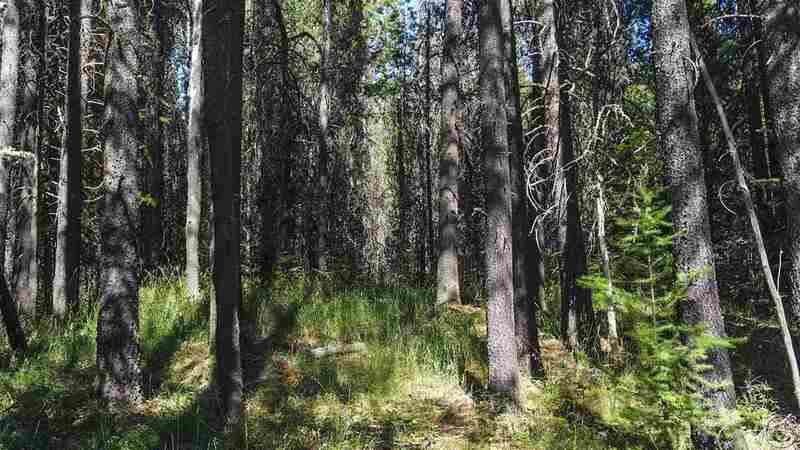 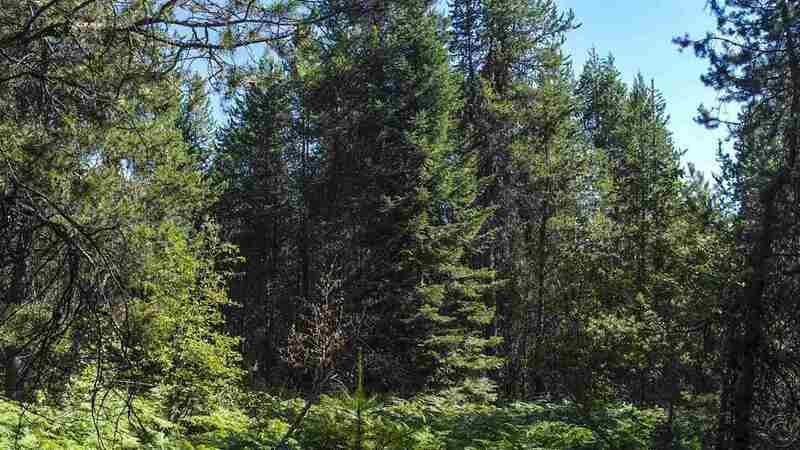 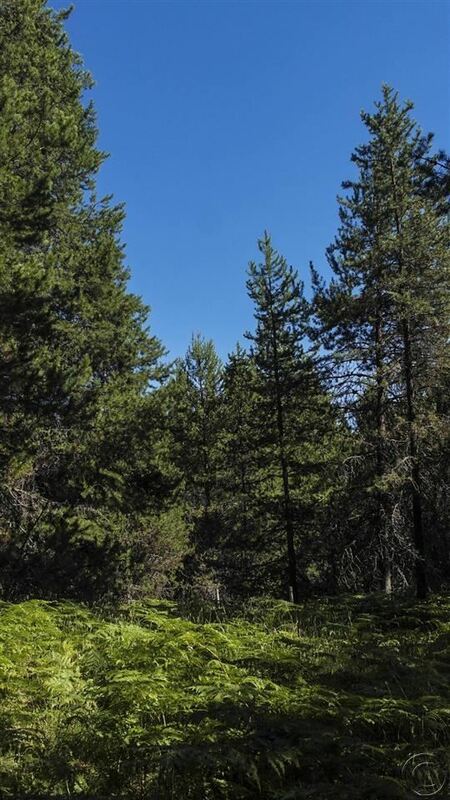 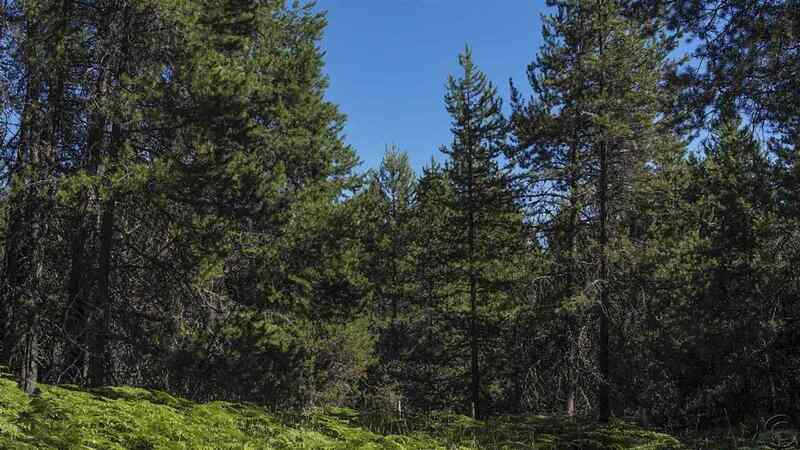 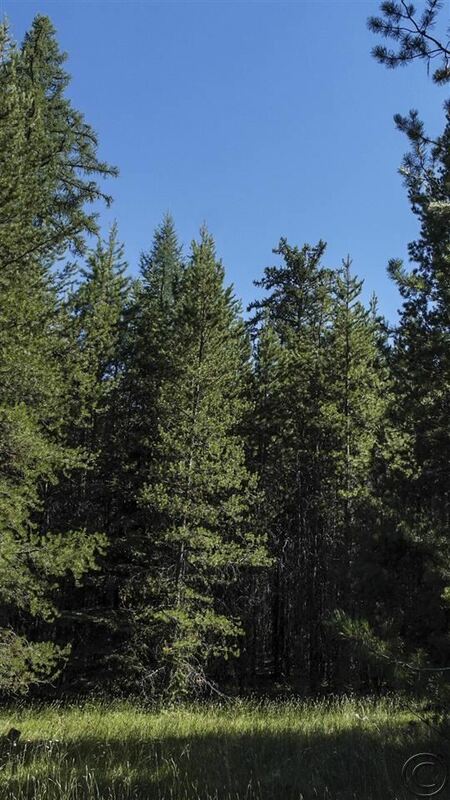 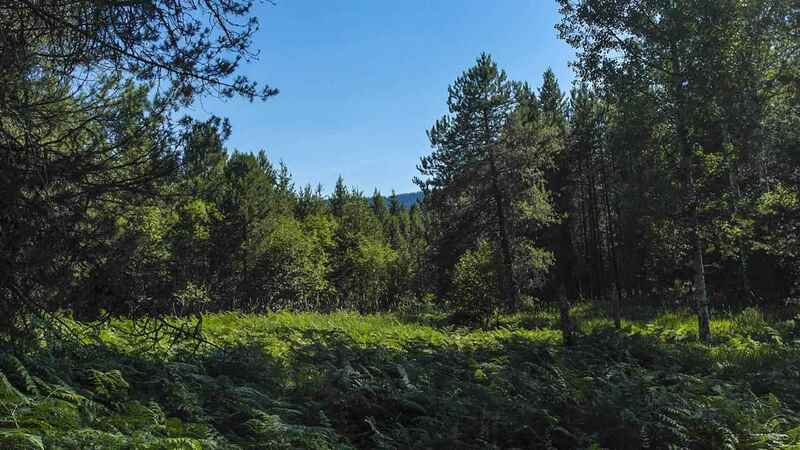 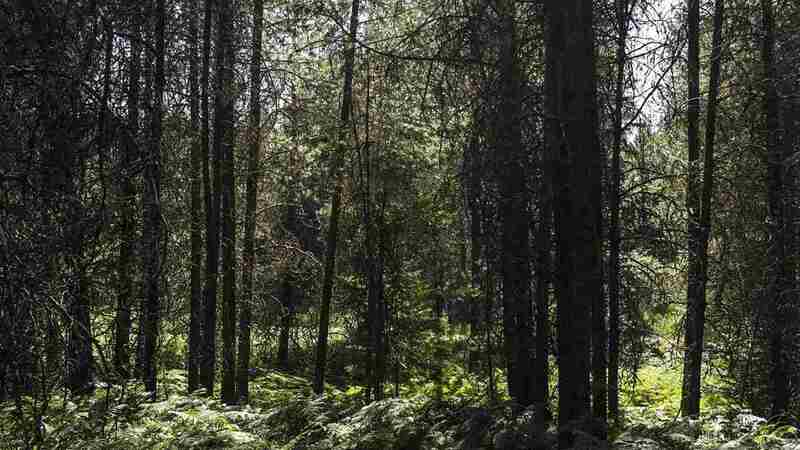 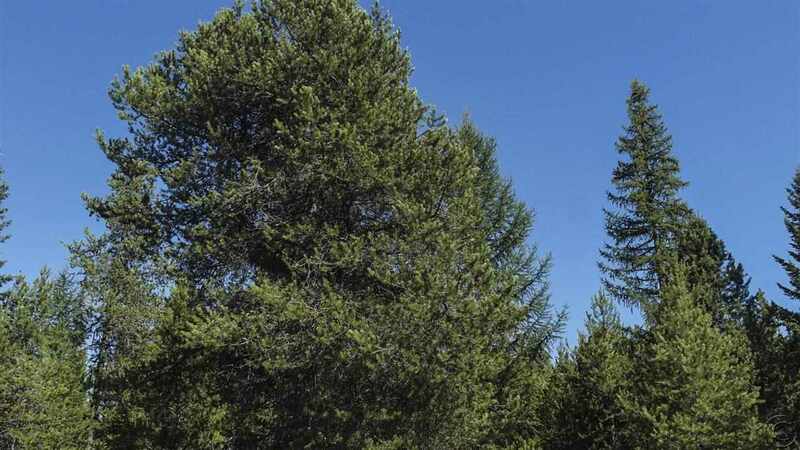 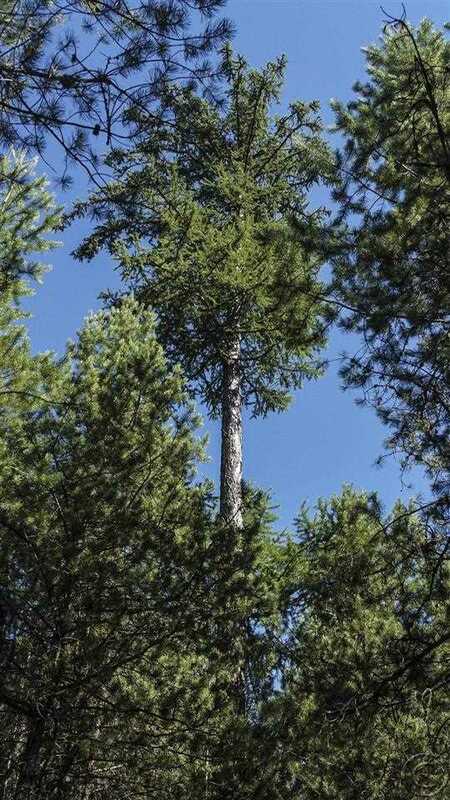 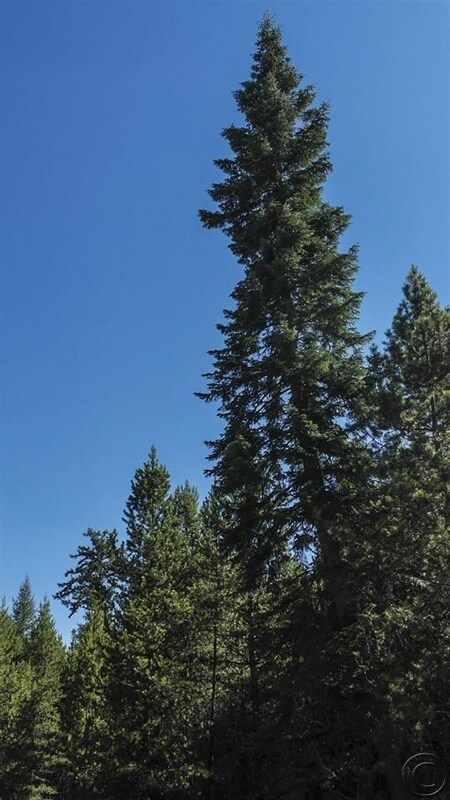 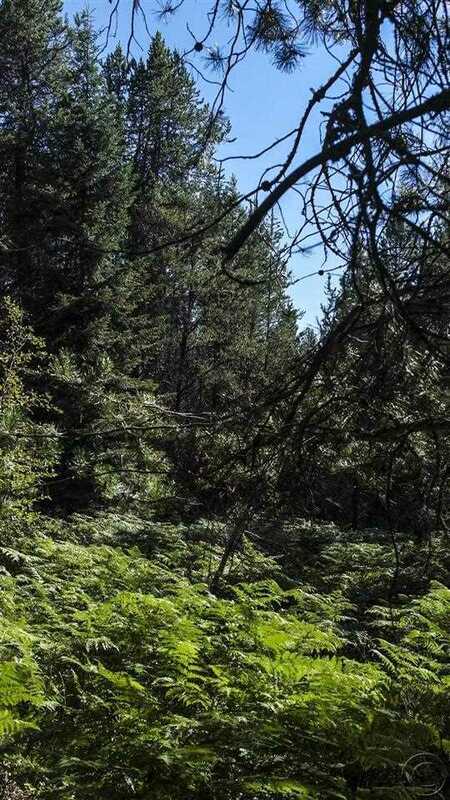 Between Thompson Falls and Trout Creek, this 10 acre parcel is just minutes from National Forest access or the Noxon Rapids Reservoir and unlimited recreational opportunity. 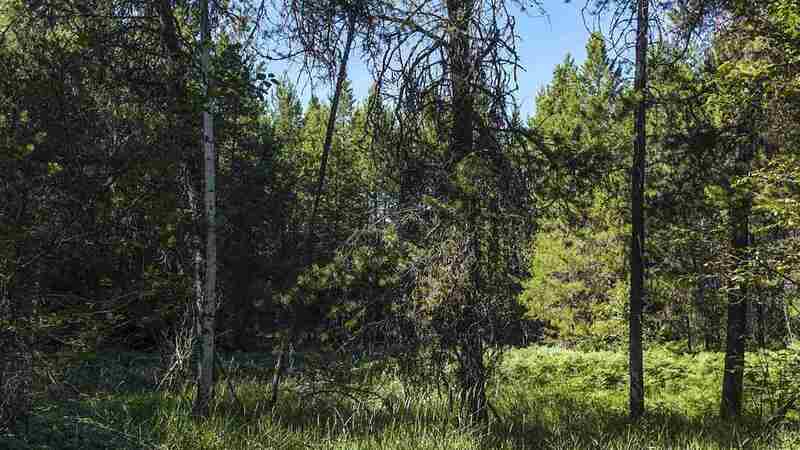 The land is mostly level with reasonable, protective covenants and is not too far from Highway 200, but on a gorgeous private lane. 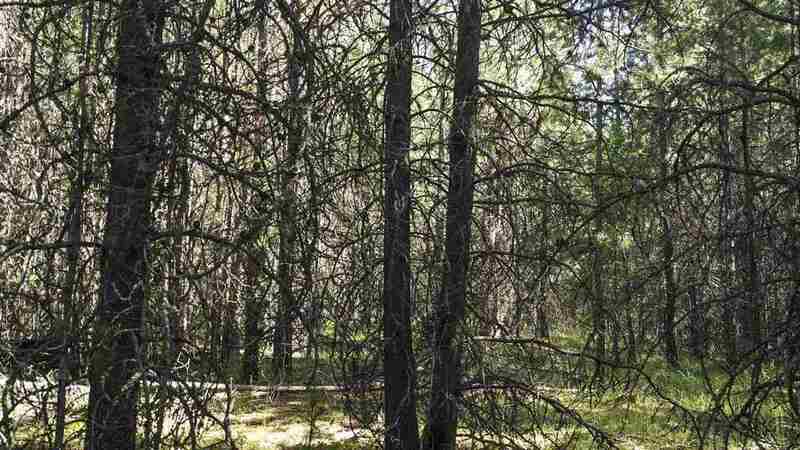 Power isn't far and the wells in the area are reasonable. 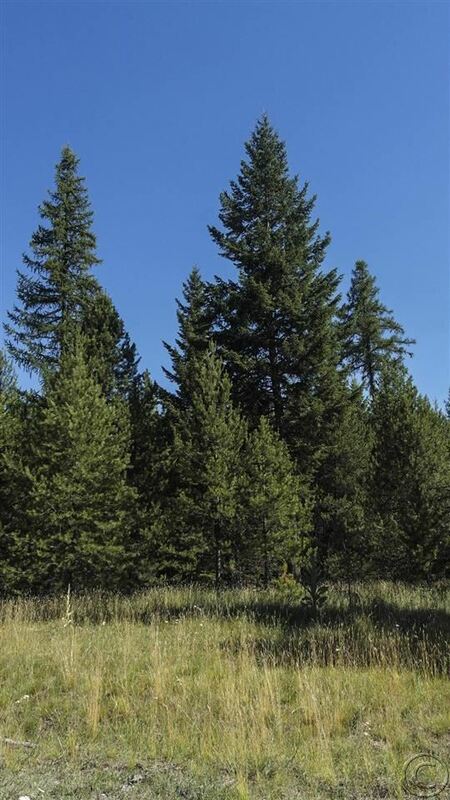 Bring your floorplans and your vision and make this your own National Forest amongst the mature timber. 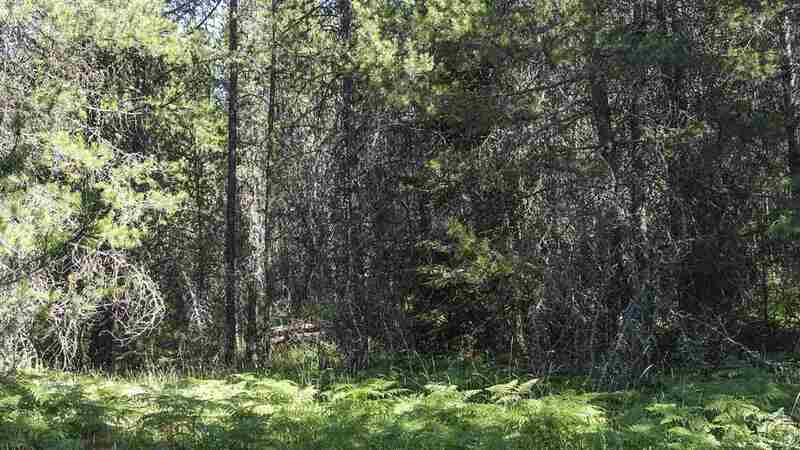 Oh and the elk and deer will be happy to welcome you to the neighborhood!